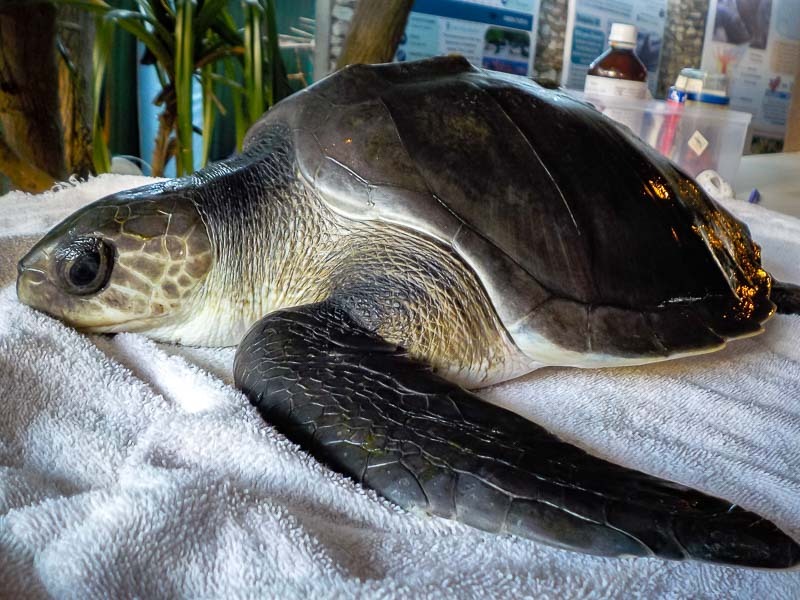 Eve arrived at our Centre on Xmas day, after being rescued from a drifting ghost net by staff at Como Cocoa (S.Malé Atoll). 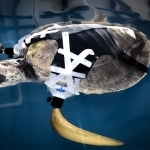 Her front right flipper has a fracture near the shoulder, so we are currently using a splint to support the limb. 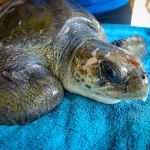 We hope that the flipper heals, and that she will not require an amputation. 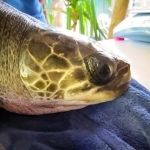 Eve is otherwise very active and has started feeding on fish and crab. 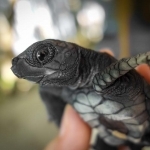 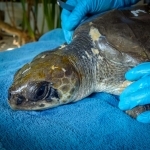 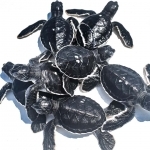 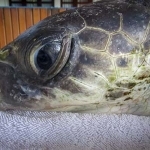 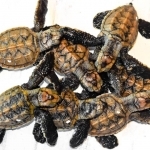 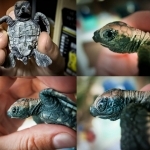 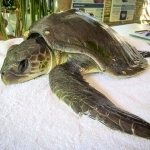 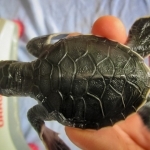 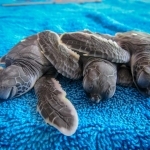 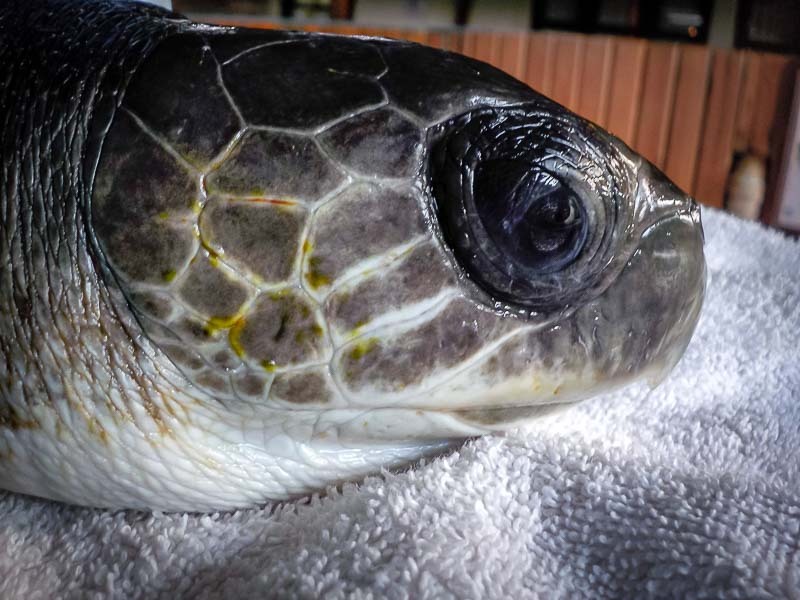 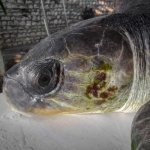 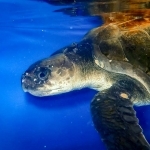 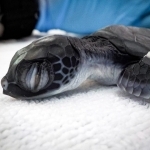 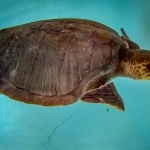 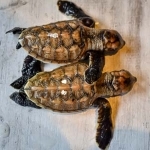 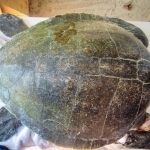 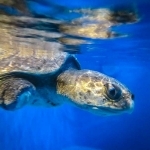 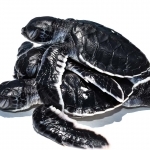 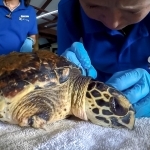 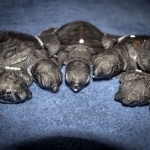 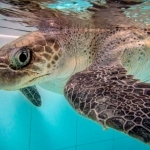 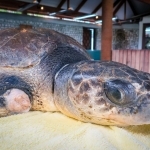 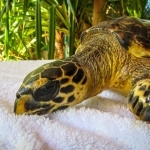 Eve has been transferred to the Olive Ridley Project centre, for specialised veterinary care. 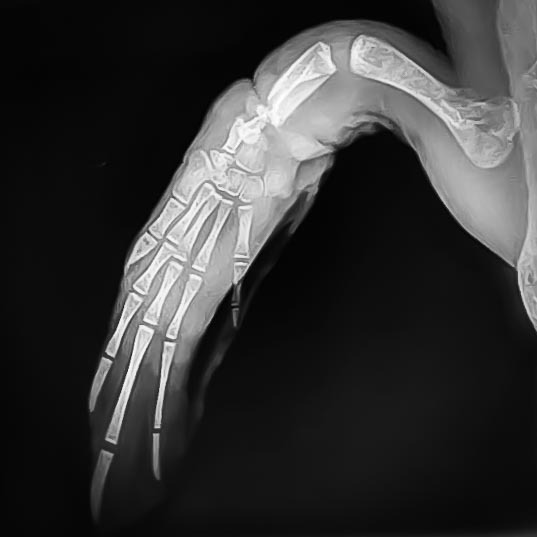 Following an X-ray, she was diagnosed with a broken radius and ulnar, and following surgery to save her flipper, she is currently under close observation.